Workshops are run from my studio and are a really fun way of learning new skills, you can either book onto a class or book a private workshop. I can take up to 6 people at one time. All my workshops are for beginners to cake decorating so come along you’ll enjoy yourself and be amazed at what you produce, I promise. These are perfect for hen do’s or birthday parties, there must be at least 5 of you to book a private workshop. You can choose from any of the workshops. This is a full day of fun. 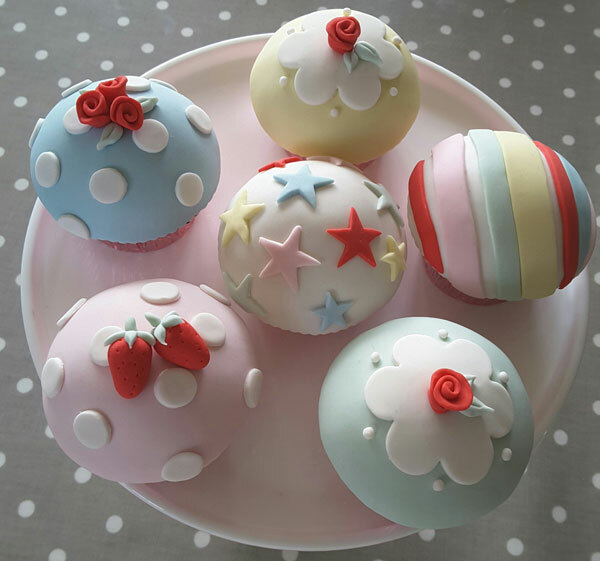 You will get to decorate a box of 6 cupcakes in a beautiful Cath Kidson style. 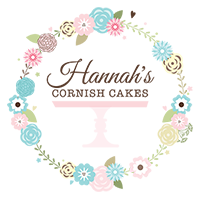 You will learn lots of new skills to help improve your cake decorating. There will be drinks provided all day with a light lunch at 1pm. This is a morning workshop. 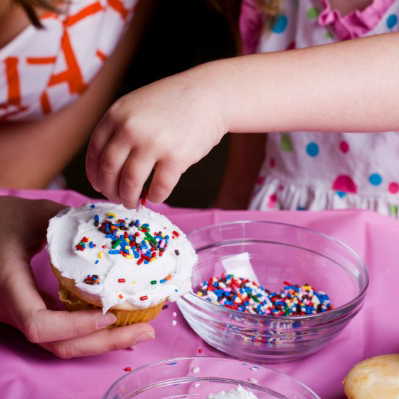 You will decorate a box of 4 cupcakes. 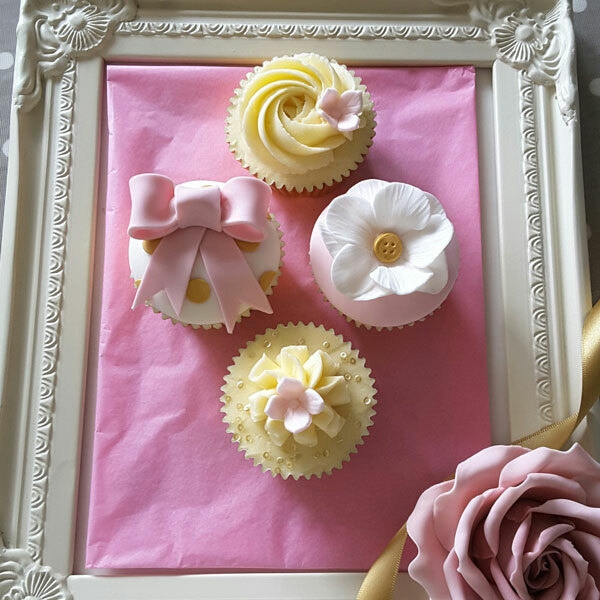 Learn how to make a bow, a simple flower and a whip top finish with buttercream. There will be drinks provided throughout the workshop. For children’s parties please contact me for more details.